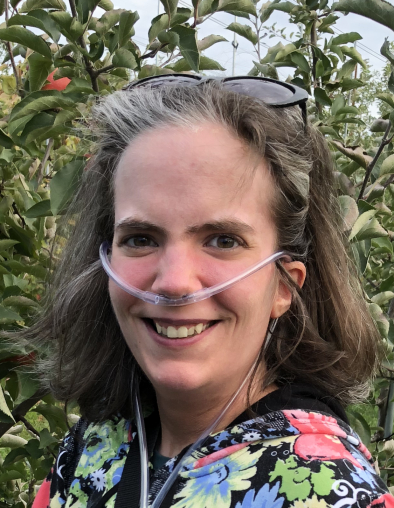 Crystal Ann Wilkinson, 30, of Jefferson, Maine, formerly of Taunton, passed away on Thursday, November 29, 2018 at the Massachusetts Hospital in Boston. Born in Taunton, she was the daughter of James R. Wilkinson, Sr. and Rose Marie (Ferreira) Wilkinson, of Jefferson, Maine. Crystal was a graduate of Taunton High School. She enjoyed drawing, coloring, word searches, listening to music, and playing video games, especially Crash Bandicoot and 18-Wheeler. In addition to her parents, she leaves a brother, James R. Wilkinson, Jr.; a sister, Sheri Lynn Ferreira; her godmother, Patricia Coccia, as well as several aunts and uncles. She also leaves behind her two cats, Molly and Kali.